Now, there is a solution: you can take orders with payment through Western Union with total peace of mind. 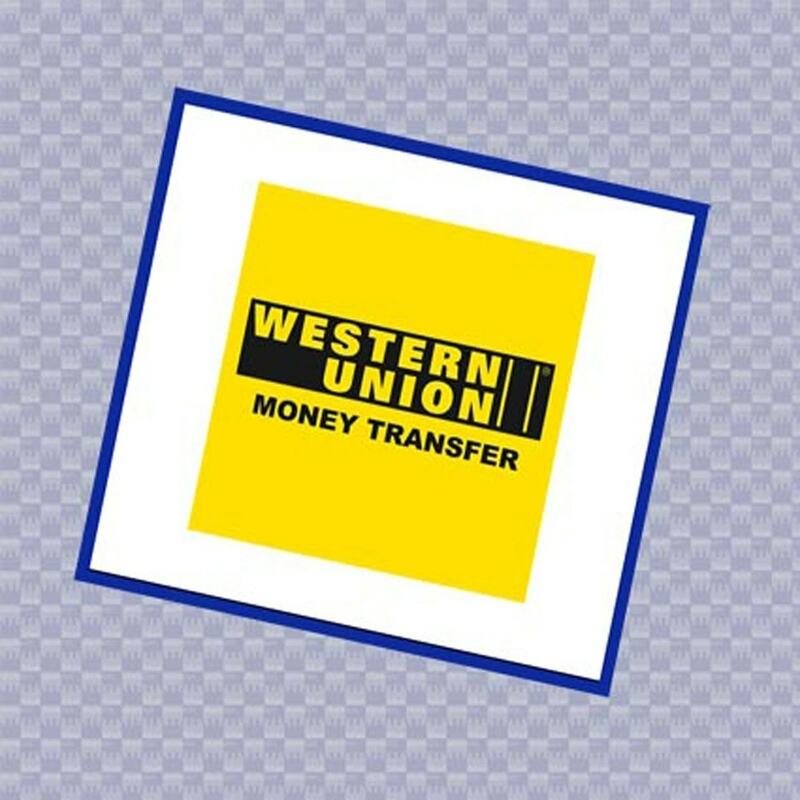 How does the Western Union payment service work? Your customer pays the amount of the order in an agency in his country and sends his "transaction code." 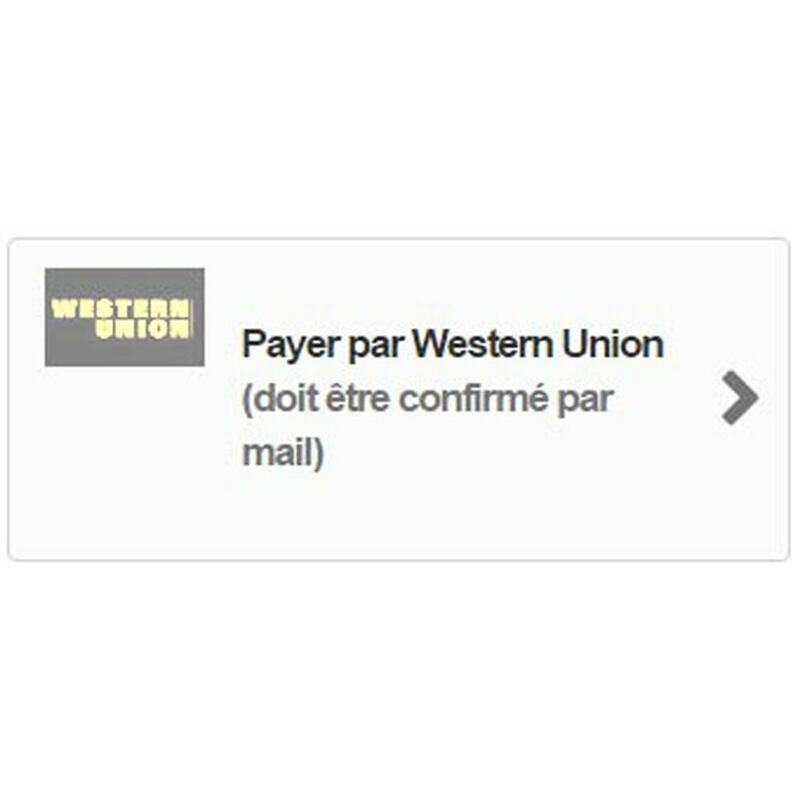 You receive the exact amount in cash from your Western Union outlet (often, the post office). There is no risk of the payment being cancelled. Western Union takes care of any risks and pays you the exact amount. This module allows you to work with customers ‘emerging’ countries with no payment risks, and it is free of charge. The module e-mails the customer reminding him of the merchant's bank details for payment. Installation requires no special skills. However, you must have access to the FTP to download additional files. There are no files to modify. It is easy to install. 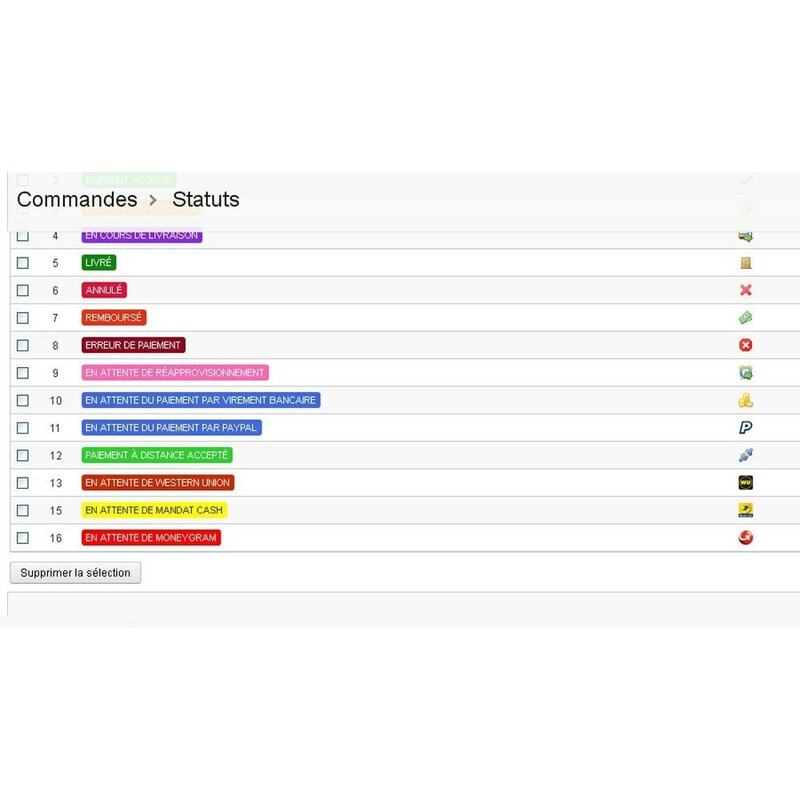 You will receive the module with a readme-en.pdf file including detailed instructions and screenshots.